China’s biggest wine-making equipment technology exhibition “SITEVINITECH CHINA 2016” was held in Shandong, Penglai Sports Centre Stadium from May 30th to June 1st, Angel Yeast Co.,Ltd attended the exhibition with a unique special design which was modeled by “Chinese Style”. 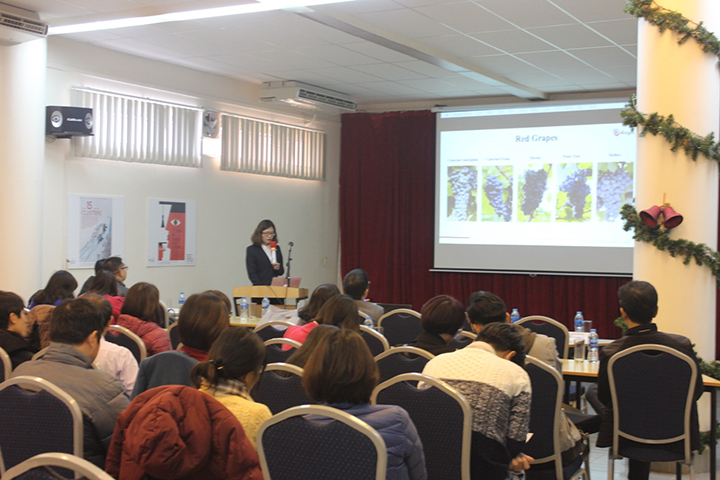 In recent years, a series of patrol technology presentations named “Chateau Wine China Style - We Are In Action” becomes more and more popular in the industry, which is created by a talented designer Angel and her partner“Ding Tang” company. These activities attempt to shift the style of China's wine industry from "imitate European " to “China local style ”, as well as enhance the competitive position in the market of local high quality wine. 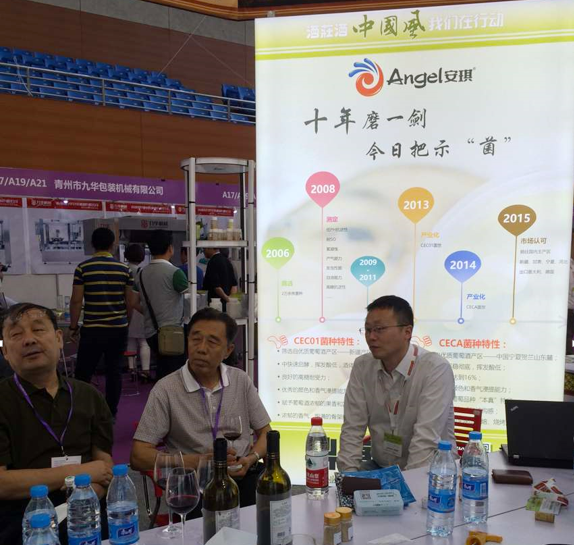 In the exhibition, Angel’s Brewing& Distilling division shows the latest products and technologies with wine sample evaluation and three cores of “EU organic certified，CEC series of yeast and non H2S yeast”. The exhibition was sponsored and supported by OIV. 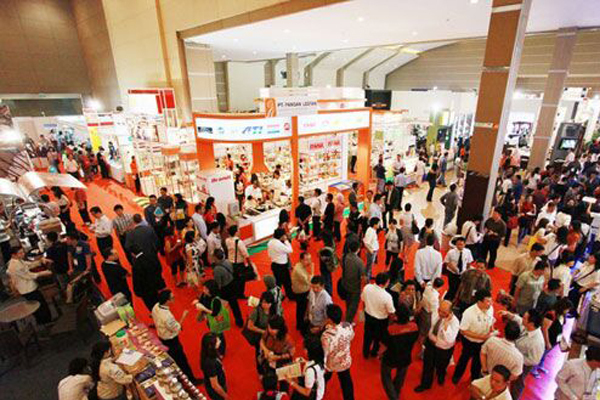 More than 100 wine companies and enterprises from other supporting industry which based on China, France, Italy, Germany and other countries and regions attended this exhibition. 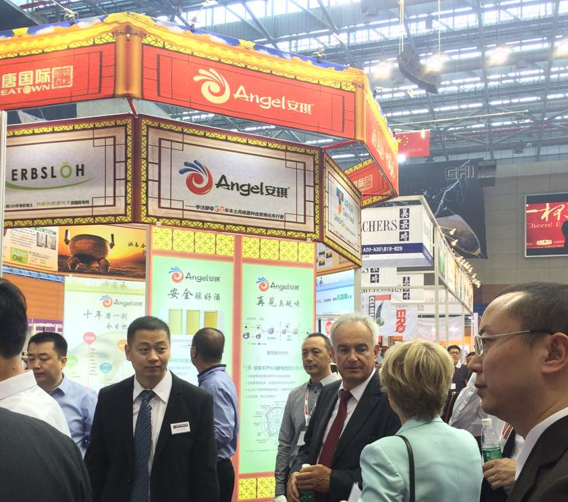 Marked with Chinese style characteristics, Angel’s special booth with “Anise Palace Lantern” was full of China’s characteristics, attracted many well-known wine enterprises, and technical consultant from research institutes including Cofco, Changyu, Veyron etc.. Praise and approval has demonstrated and rewarded Angel’s effort and insistence on “Local Style”. 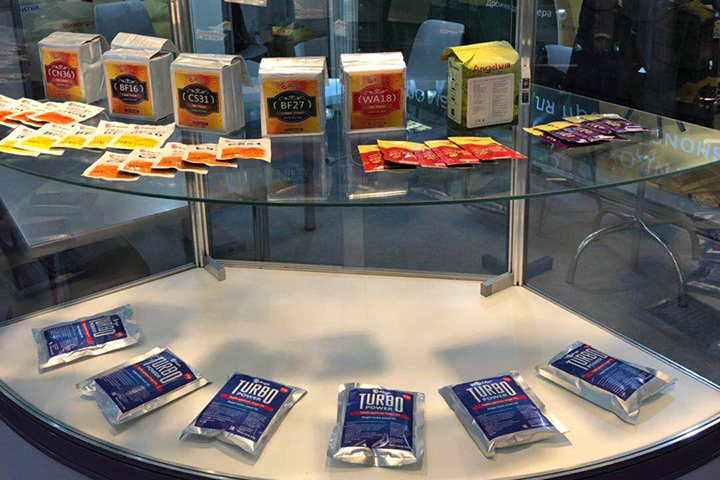 In this exhibition, Angel not only won affirmation and supports, but also achieved lots of advice on industry demand and cleared its further direction.